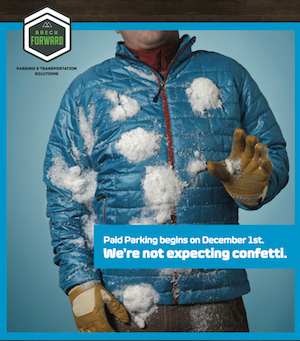 We recently finished a new campaign for Breckenridge to help the town gain acceptance for their new paid parking system. 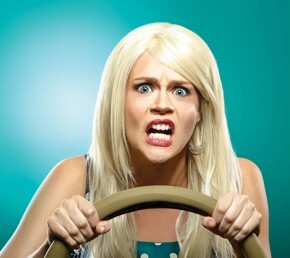 Diffusing anger and frustration with a little self-deprecating humor takes courage. Kudos to the good folks at the Town of Breckenridge, Colorado for being willing to take the hit! The feel-good vote of the 2016 election season. No groping. No groveling. No flinging of insults. In the midst of a truly ugly election season, Launch found the beauty and the wonder. 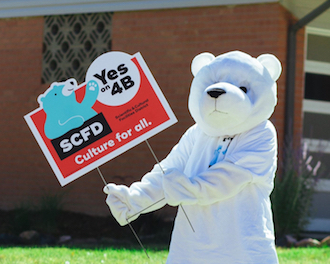 It was a truly bright moment for us to create the YES on SCFD campaign this fall. The Science and Cultural Facilities District supports essential funding for 300 cultural organizations in our seven-county metro area and comes up for renewal every 12 years. The renewal initiative passed in all seven counties with a 63% yes vote victory. 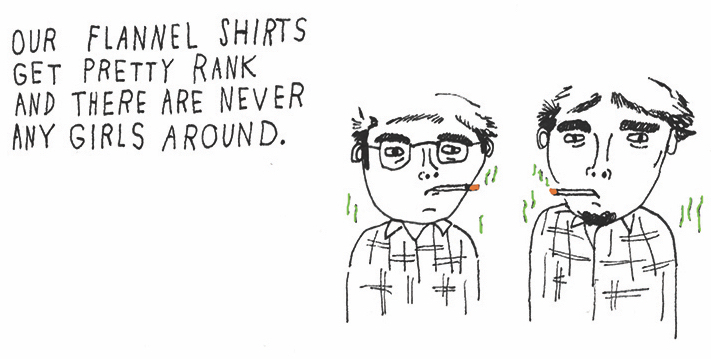 Using some Snark to curb tobacco smoking. Launch recently led the creative development of two online campaigns to curb social smoking among young adults in Colorado. The campaigns were developed for the Colorado Department of Public Health and Environment, in partnership with SE2. Knowing that preachy or health-scare tactics would fall on deaf ears with this millennial audience, we turned to snarky humor and authenticity instead. Jess Harvat, tobacco communication specialist at CDPHE, says this about the work. “We found a different way to connect with social smokers by acknowledging how they feel and look after smoking. 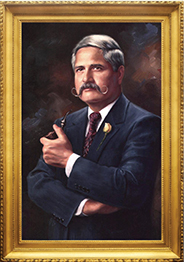 The campaign represents a fresh way to address one of the most serious health issues in our country.” Check out the Snarky Sentiments and Party Animals campaigns. Reducing Debbie Downers on US 36. We launched a behavior change campaign to transition solo drivers on the US 36 corridor into new habits of carpooling, van pooling, and taking public transit. The multi media campaign launched in 2014, with phase 2 just wrapping up at the end of summer 2015. We were stoked that unique site visits to 36CommutingSolutions.org were up by 322% just two weeks after the campaign launched. See more work. Being the lady Launchers that we are, it was great to partner with the Colorado Women’s Chamber of Commerce on their flagship program, Board Bound. The goal is to place 3+ women on every Colorado public and private board. Launch created a brand and marketing tool kit for Board Bound, including a logo and tagline, updated website, info-graphics, ads, collateral materials, and board room coasters. Maybe you know a woman who might benefit from board-readiness training, networking, or sponsorship opportunities? Find out more at boardbound.org. Take the Keller Homes Test Drive.